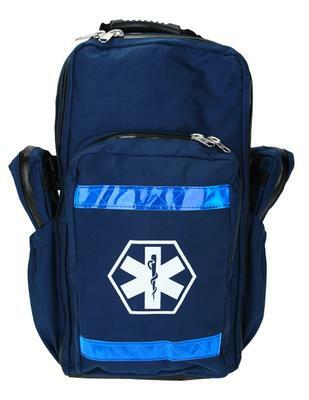 Our empty EMS trauma backpack has many high quality features at an economy price. 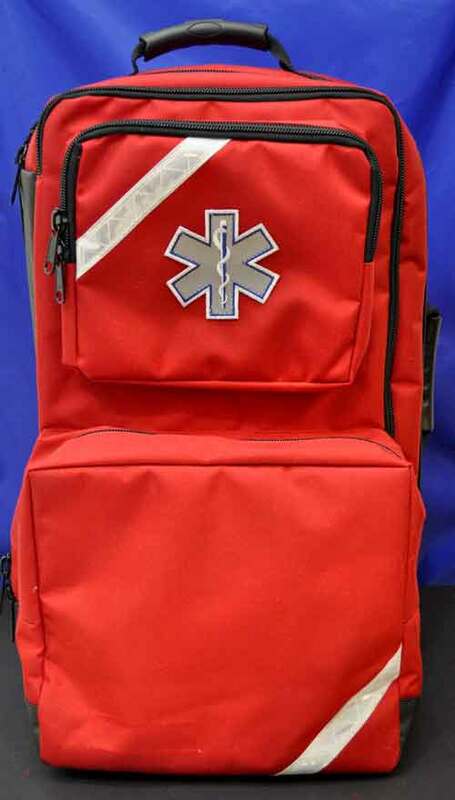 Excellent for building a custom first aid kit or trauma kit. 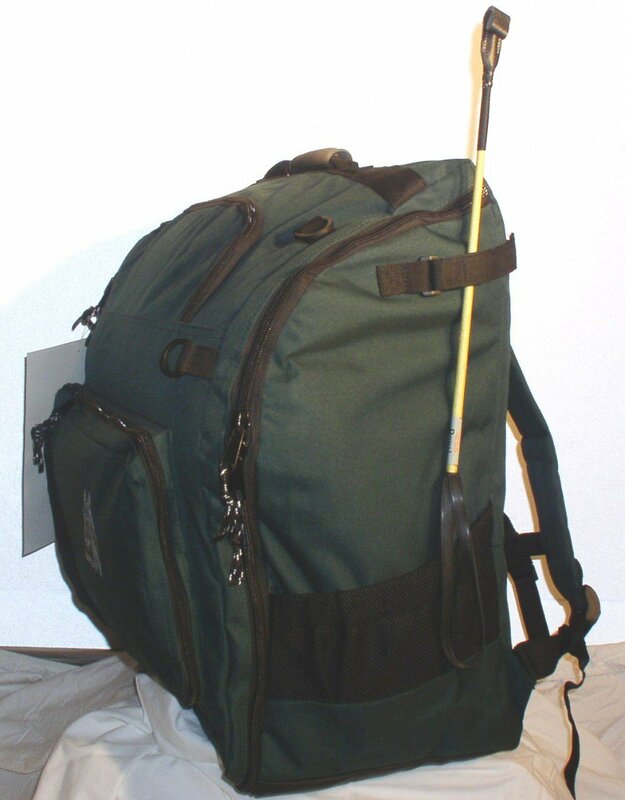 Useful for First Responders Wilderness emergency medicine, EMTs, Paramedics and Nurses that need a good bag or backpack for their gear. Mesh pocket on front and both sides for extra water, IVs, radios etc. Need supplies? 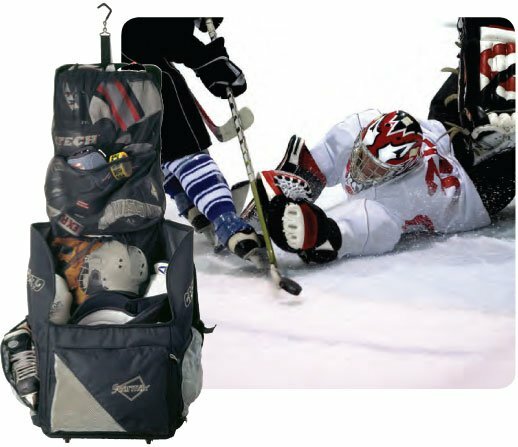 Don't forget to check out our refill section and medical tools area to build your kit or fill it back up your emergency first aid supplies after use. 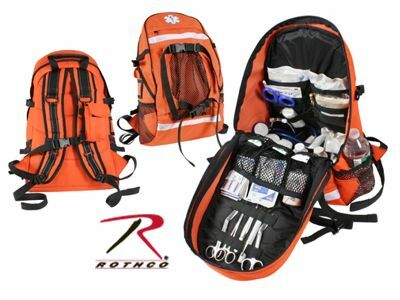 A full featured medical backpack at an economy price.